Thank you all for making our first ever Tip-Off Classic a great success! Registration will open August 2019! Please check back for more details! To guarantee your shooting shirt toward the beginning of the Hoops Club season, please review the following deadlines. 2018/2019 Menasha Hoops Club Year End Survey This short survey is designed to evaluate your experience with Menasha Boys Basketball Hoops Club. We pride ourselves in offering exceptional basketball program for the Menasha Community and your feedback is vital to our success. Thank you for your participation in the Hoops Club and we look forward to seeing you on the court next year. Do you like to shop online? Use Amazon Smile for one stop shopping and a percentage of your purchases will be donated back to Menasha Boys Hoops Club. It's so easy! Simply use the link below to get started. Happy Shopping! Menasha Boys Hoops Club will be offering the 10,000 Shot Club to players in grades 3rd through 8th grade. Players will qualify for the club and be recognized during halftime of a Menasha Boys Varsity Game if they complete one of the following levels. All shots must be recorded between April 1st, 2019 and September 30th, 2019. Have a plan to accomplish your shooting goal! Work on good form and taking shots at game speed! 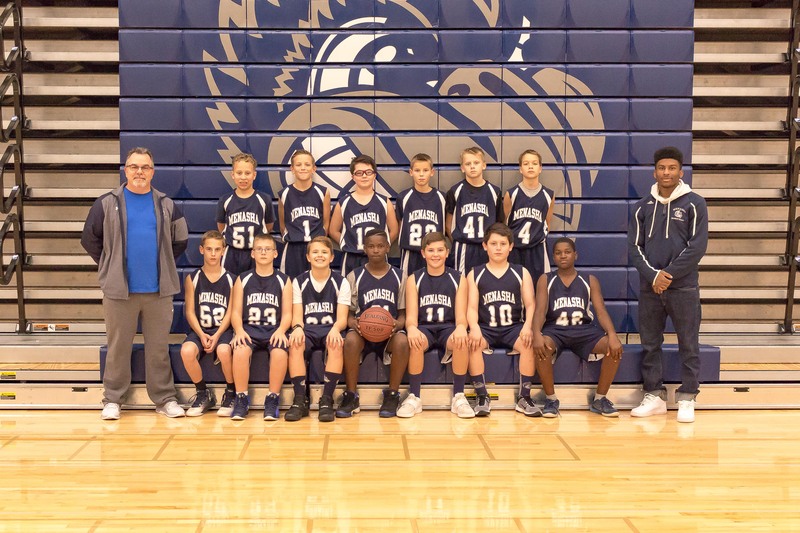 The Menasha Boys Hoops Club (MBHC) is an all volunteer organization funding grade school through high school boys basketball programs in the Menasha Area School District – both public and parochial. The MBHC was established to promote the importance and value of sportsmanship, team work, dedication, and wellness, all while having fun learning basketball, growing and forging friendships, and learning valuable life lessons. We consider our TEAM to include all players, coaches, and parents. Menasha Boys Hoops Club, Inc.
1/7/19 - Gwen and John N.
1/22/19 - Dave & Jamie S.
Thank you to all who have supported the Menasha Bluejay Calendar Raffle! These fine organizations make what we do possible. Please show your support to these amazing sponsors and thank them for their commitment to our organization. Interested in becoming a sponsor? See below for details. 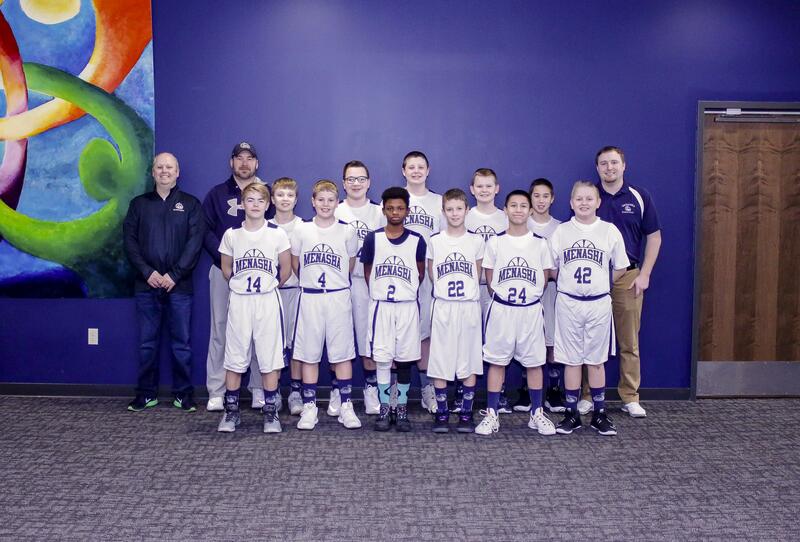 Want to Become a Menasha Boys Hoops Club Sponsor? ©2019 Menasha Boys Hoops Club / SportsEngine. All Rights Reserved.